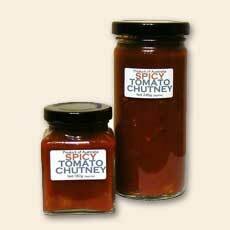 A refreshingly sharp Indian-style relish that offers you greater choices in the kitchen. 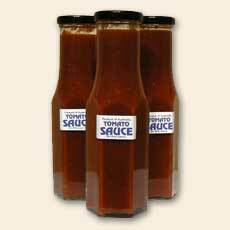 It's a versatile tomato based product with a strong mustard presence. A hotter variation of our very successful Mountain Kasaundi. It can do everything that its predecessor can but with the heat turned up! A stunner with steak on a B.B.Q. 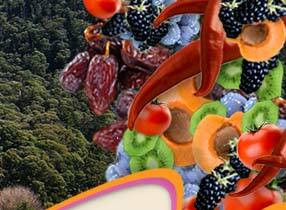 Our newest fusion of flavour! This delicate taste of peach and apple is complimented by the addition of ginger. The eye catching texture is enhanced by the inclusion of onions and currants. 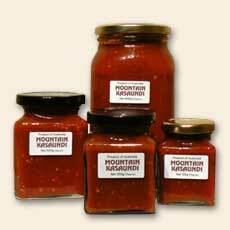 An invigorating addition to your pantry with an obvious chilli presence and a tomato base - it's the rising star in our stable. 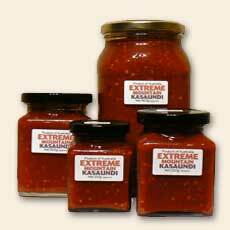 A 'normal' tomato sauce with a minimum amount of spices...unusual for us really! 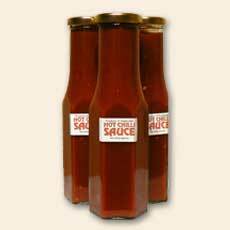 With tomatoes as its base, this sauce has an obvious strong chilli presence. It won't burn your larynx but it will certainly remind you that you are still alive. 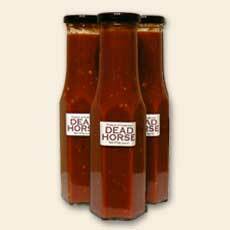 'Dead Horse', of course, is Australian rhyming slang for sauce. This spicy tomato-based product was made with a B.B.Q. in mind. Like a horse it has a kick...but not enough to unsaddle you! 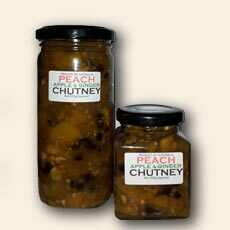 An explosion of flavours and textures including dates, sultanas, raisins, currants, apples, tomatoes, onions, and of course and injection of spices. A best seller for years! 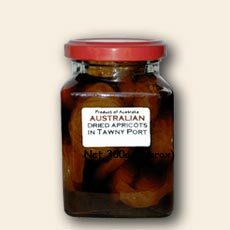 Australian dried apricots in tawny port. You don't need a reason to eat these....enjoy! 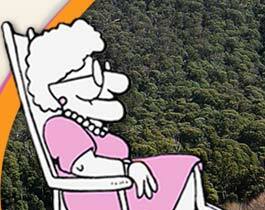 ....and, if you don't like apricot, then just drink the juice. 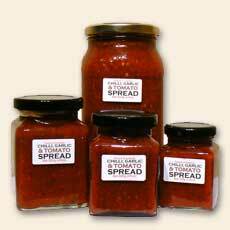 There's got to be one traditional product in any gourmet range, and this is it. 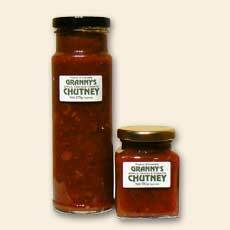 It's the one your granny might have made with a wonderful combination of apples, onions, tomatoes, dried fruit and spices. 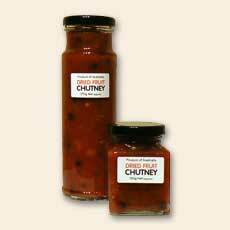 An unusual combination, but it has been a favourite with our regular customers for years. 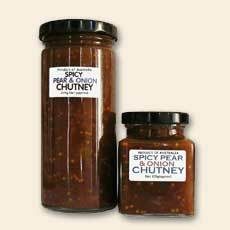 It combines a delicate pear flavour with a shot of onion fused with a blend of spices, including cinnamon and cloves.